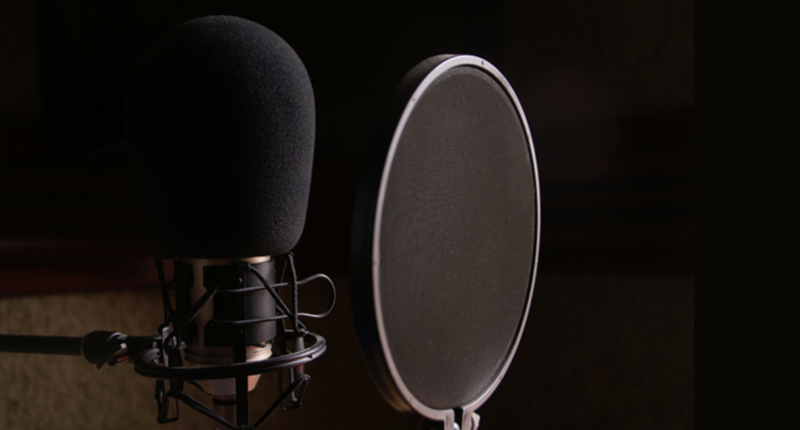 Media localization firm BTI Studios Nov. 12 announced the acquisition of Munich-based Berliner Synchron GmbH, as the first professional dubbing studio in Germany, one that’s dubbed more than 8,000 titles into German since its 1949 inception. The Berliner Synchron deal comes close on the heels of BTI’s acquisition of Dutch dubbing studio Creative Sounds, and increases BTI’s worldwide offering to 63 recording studios in 24 facilities spanning Europe, the U.S. and Asia. Berliner Synchron moved into new studios in the innovative EUREF Campus in 2016. Co-CEOs Dr. Martina Berninger and Marcus Dröscher will continue to lead the German studio.